Along with the other 12" I bought last year, this one arrived. 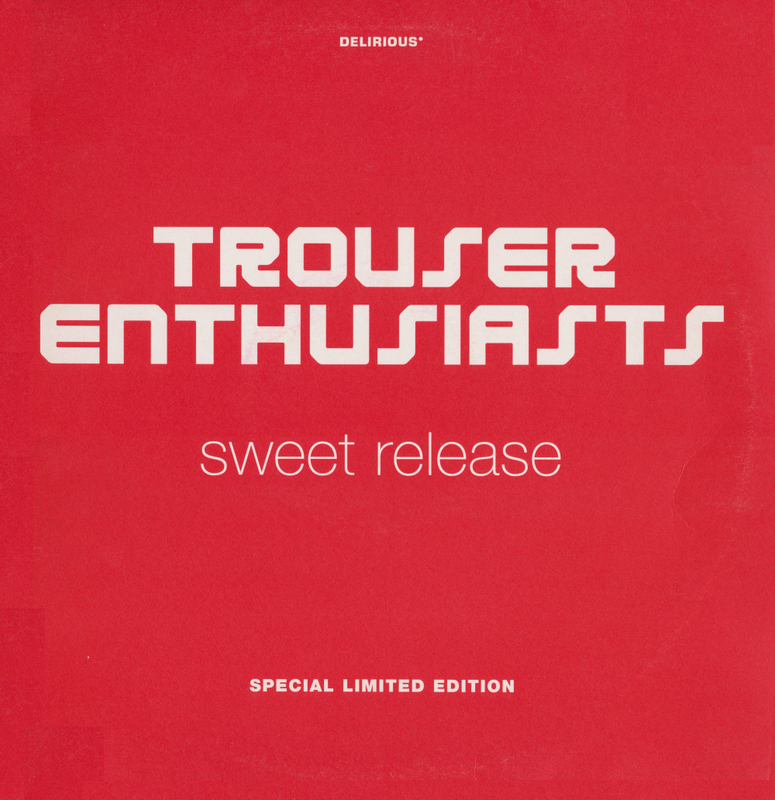 It's a second disc of remixes of the only track released by the Trouser Enthusiasts on their own, 'Sweet release'. 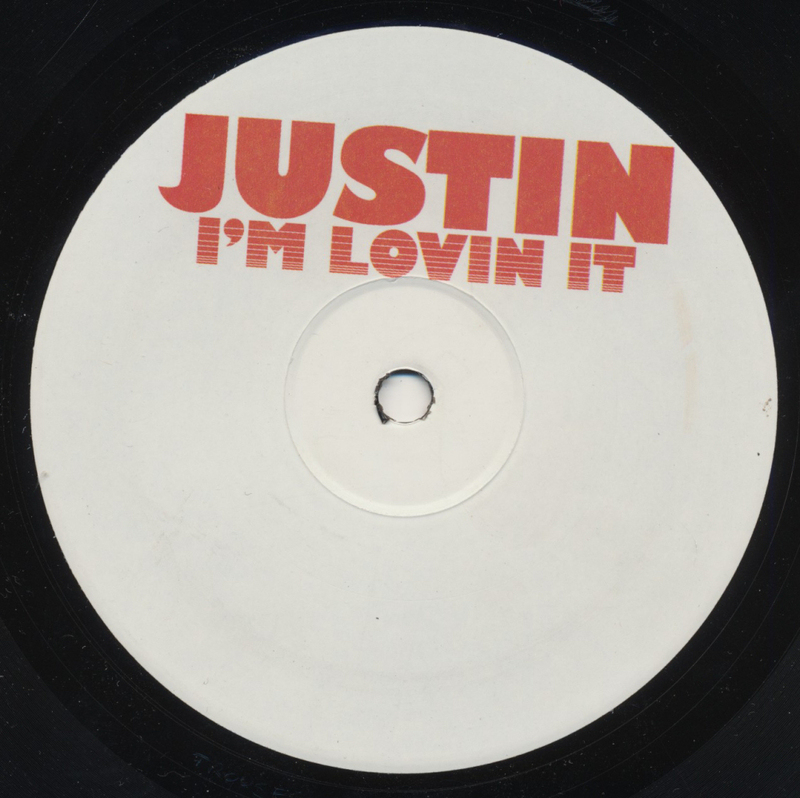 There are many versions of this track, which shouldn't be surprising for an act that has always been deeply into dance remixes. 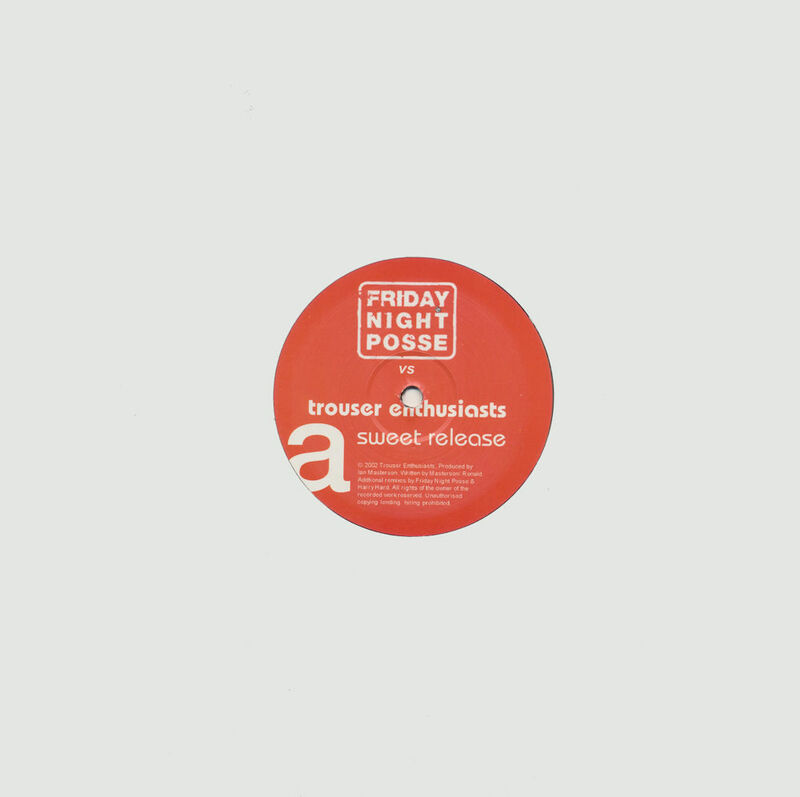 For some time, I have collected and compiled Trouser Enthusiasts remixes and I think it's a shame they don't make new remixes anymore. This 12" was a nice addition to my collection. The CD-single of this track is, unfortunately, much too expensive. Found: Discogs.com, received March 2015. 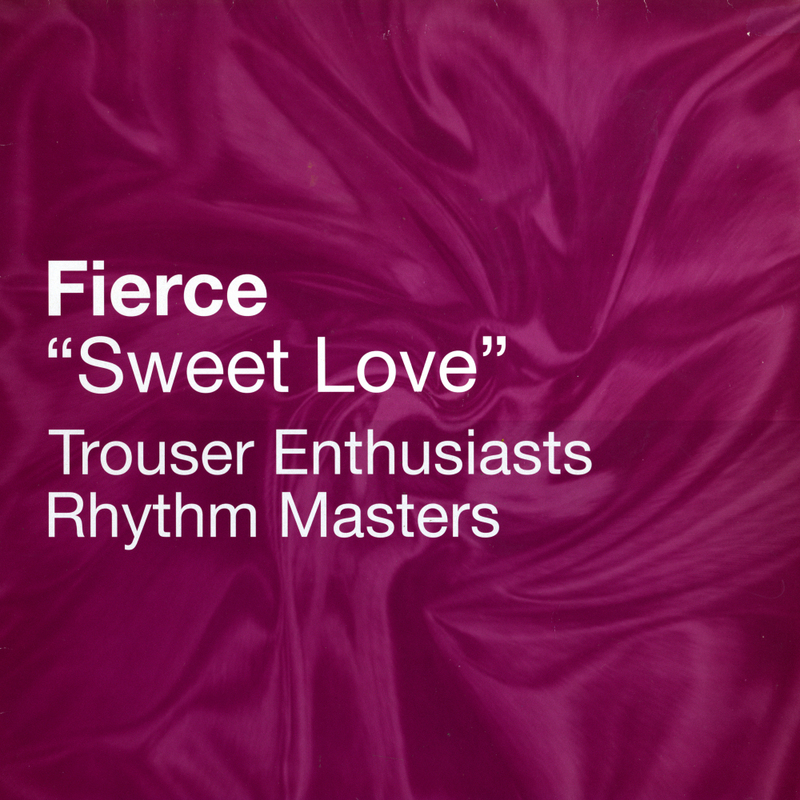 'Sweet love' was a cover version of the 1986 Anita Baker track by the female trio Fierce, consisting of Chantal Alleyne, Aisha Peters and Sabrina Weathers. The group sang R&B tracks and had four hits in the UK, including this one. The original version was released on their only album, 'Right here right now' (1999) and produced by Jeremy Wheatley and Magnus Fiennes, while the single version, entitled 'Sweet love 2K' was produced by Stargate. This double 12" release features remixes by Rhythm Masters and Trouser Enthusiasts. And there lies the answer to the question 'why did I buy this?'. The UK collective Trouser Enthusiasts have made some excellent remixes and this is one of them. It's very hard to get hold of them all but this 12" was pretty cheap when I found it online. 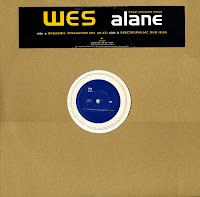 One of the most irritating songs of 1998 was 'Alane' by Wes - at least, that's my opinion. Not that a lot of people agreed: it was a top 10 hit in the Netherlands and reached number 11 in the UK singles chart. 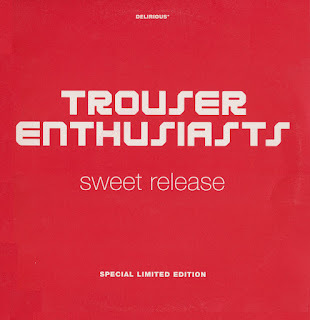 Still, when I found out that there was a remix of this track by the Trouser Enthusiasts, it piqued my interest. I went hunting for this remix - but for some time I wasn't successful. Until I finally found a 12" single with the remix and a dub version. It makes a great dance track out of a stupid, boring song. Well, that's quite an achievement!